Streets are at the heart of every community. From the picturesque alleys of the midwestern United States to the lifeline linkages in the informal settlements of Kenya, these vital pathways not only get us from A to B, but also create spaces for public life to take place in its most ancient form. Streets are malleable and dynamic, and change with the pace of the community over time. They can transform neighborhoods ruled by cars into places where people can go about their lives uninterrupted, convert rough patches into thriving cultural hubs, and spark the revitalization of entire districts. Simple and strategic interventions, like a fresh coat of paint, can reverberate throughout a community. Larger infrastructural changes, like altering traffic patterns or building a bridge, can ensure the safety and wellbeing of residents. Targeted street reforms can elevate equity and human dignity. Here are five examples of just how powerful great streets can be. Sometimes a little street can have a big impact. 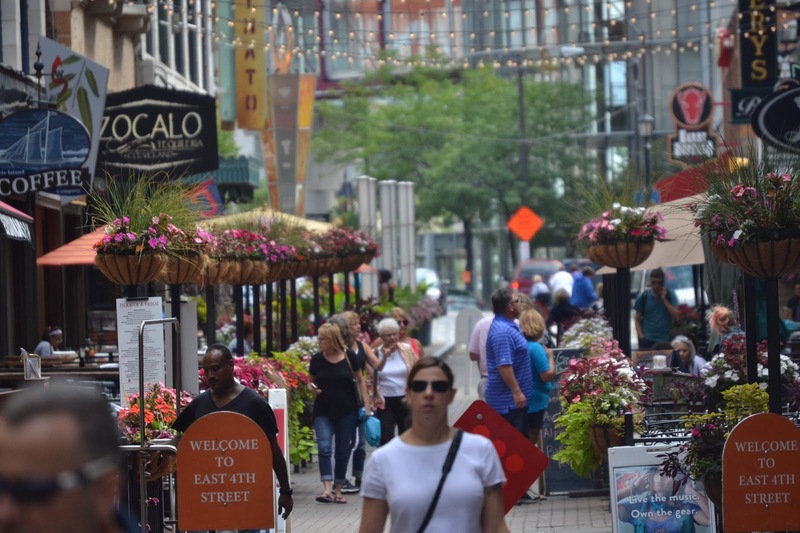 A preponderance of patios along pedestrianized East 4th Street in Cleveland, Ohio has had a ripple effect throughout the city’s downtown. Read more. 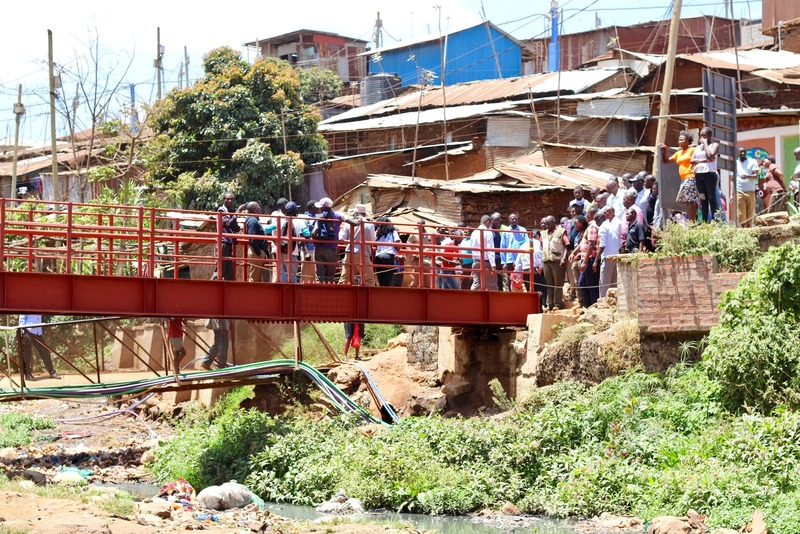 In one of the largest slums in all of Africa, a pedestrian bridge across an frequently flooded river isn’t just a convenience. This lifeline gives residents of the neighborhood access to employment, and is also one small step in formalizing this community’s fragile existence. Read more. 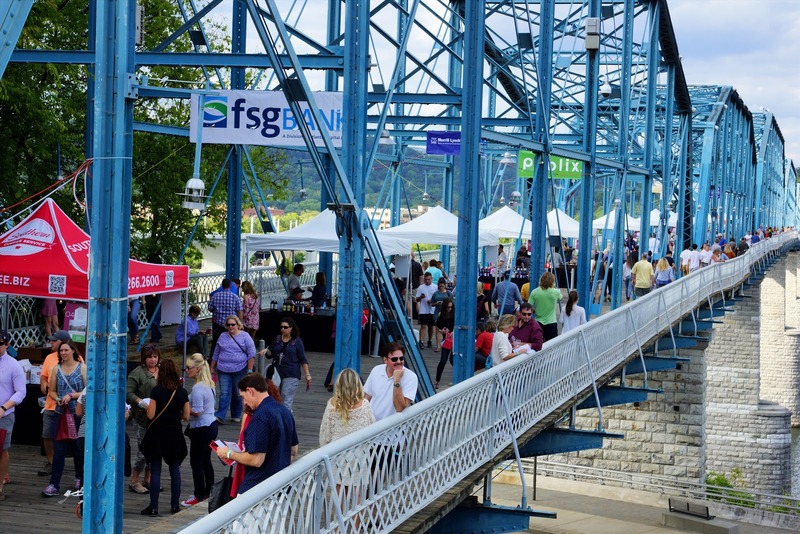 If your American city has a vibrant, community-powered waterfront, you can thank Chattanooga, Tennessee for paving the way. Going back to the 1970s, this midsize city has proven how a river can become a place of connection and a platform for community events and activities of all kinds. Read more. Before 2015, superblocks had become a dirty word thanks to modernist city planners. 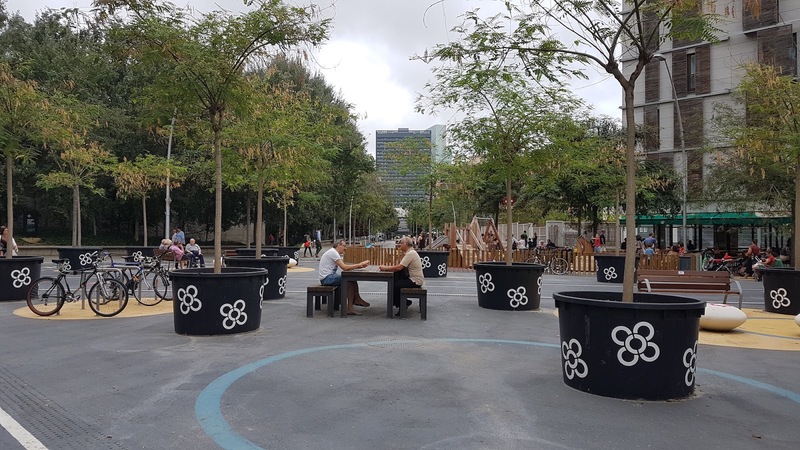 But Barcelona, Spain has reclaimed the term for a massive program to repurpose neighborhood streets as public space, starting with Poblenou. Read more. 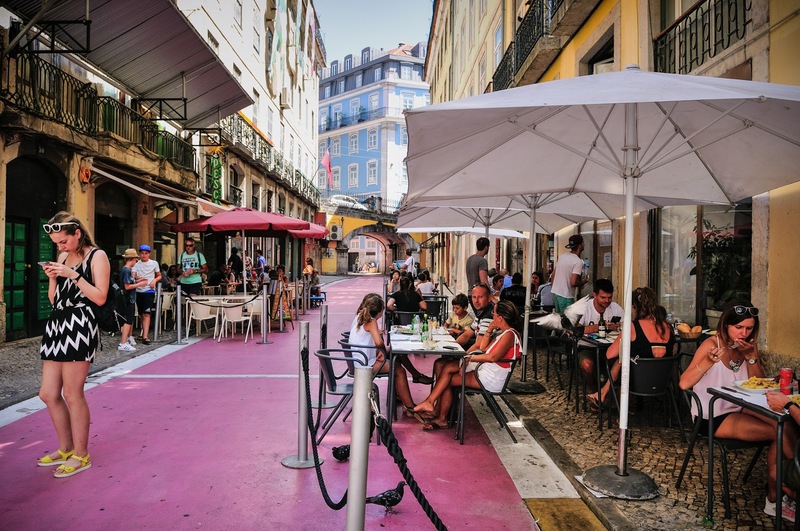 What happened when Lisbon, Portugal painted its red light district pink? Rua Nova do Carvalho reflects the transformation of the city’s seedier side into a more family friendly entertainment area. Read more. Anyone can submit their own favorite street to our Great Public Spaces database, and we want to hear about yours! Simply visit the database homepage and click the “Nominate a Great Place” button.